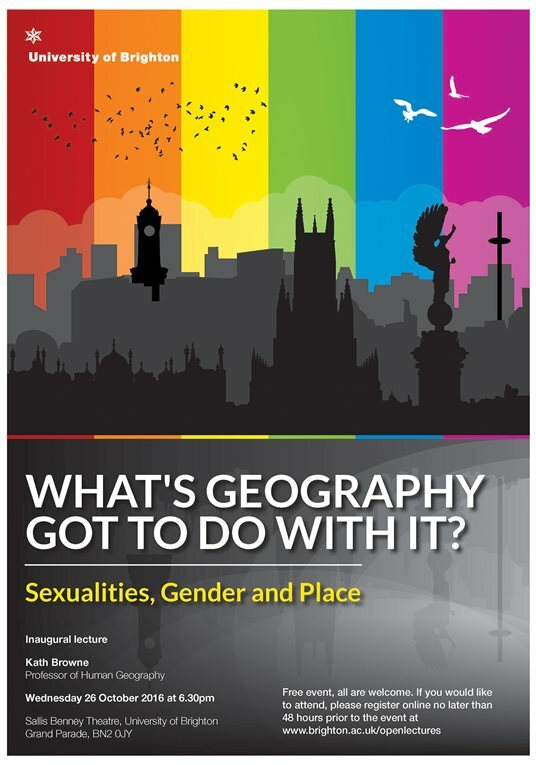 Research Team member Prof Kath Browne presents her inaugural lecture this month in Brighton, explaining why geography is vital to understanding LGBTQ issues. 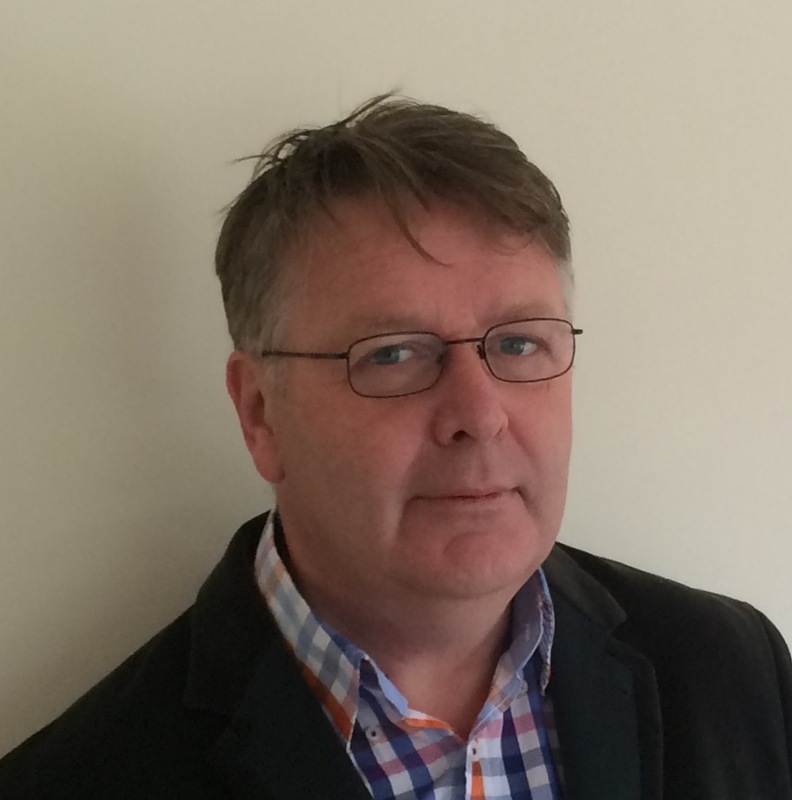 The Liveable Lives project is thrilled to be joined by Aengus Carroll from the International Lesbian, Gay, Bisexual, Trans and Intersex Association (ILGA), at our upcoming conference on Oct 7th and 8th 2016. Challenging assumptions that 'Global North is better than the Global South' or 'West is best', this event will encourage activists, academics and policy makers to critically explore ways of advancing, charting and mapping ‘progress’ for LGBTQ people in their everyday lives. Click to read about Aengus' discussion at the conference - 'Evidence Not Anecdote'. Public Street Theatre for ‘Liveable’ LGBTQ Lives – participants needed in Brighton! Street theatre in Brighton! Are you in Brighton in the UK? Do you identify within LGBTQ (including but not limited to lesbian, gay, bisexual, trans and queer)? Then we'd like to invite you to take part in some quick street theatre skits throughout Brighton from August 6th to August 9th! 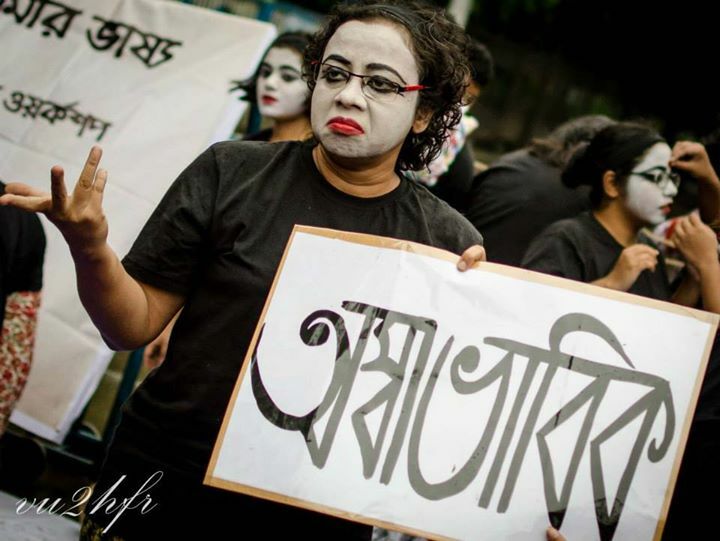 Experienced street theatre practitioners and queer activists will be visiting from Kolkata, India to faciliate workshops and help you put together your short scene about what makes your life feel liveable, or not liveable. 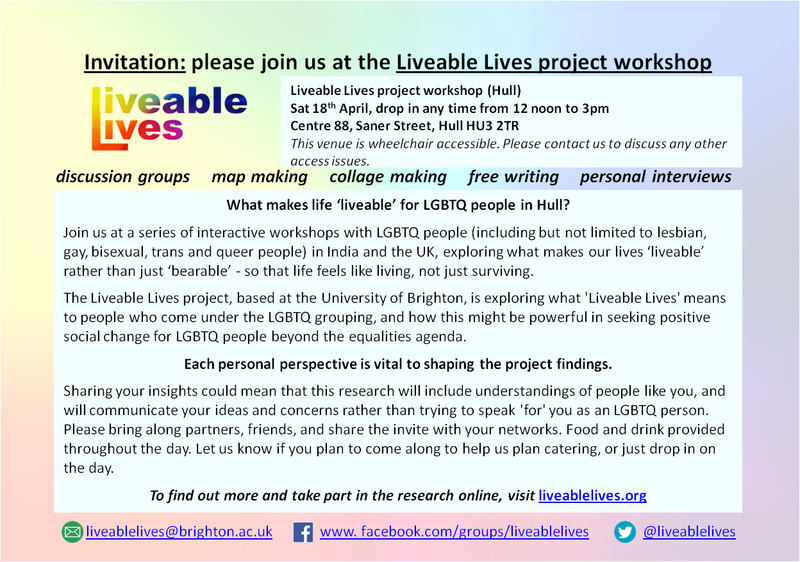 For the next in our series of interactive project workshops, the Liveable Lives research project wants to hear from lesbian, gay, bisexual, trans and queer (LGBTQ) people in Hull! Coming soon - project workshop in Hull, UK! Announcing an upcoming interactive workshop to be held in Hull this April!